Thank you Todd – you provided deep insight and ignited my curiosity. 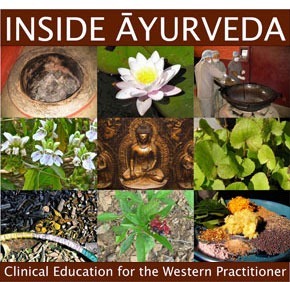 My earlier revelation from my day about Ayurveda was…”Ayurveda is designed to maximize your potential in all aspects of life; to enhance your ability to do what you are here to do; to connect you with your highest expression of your unique gifts. 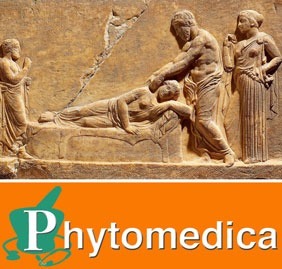 Ayurveda is the Ultimate User’s Manual for Resilience.” I feel that you confirmed what I was sensing. What a gift Todd! THANK YOU!! Best session of the Summit! Awesome! This session, for me, was the best. Todd is an excellent speaker and gets his message across clearly and simply to the new Ayurvedic pupil. I know very little about Ayurveda and am listening to the different speakers at this summit, trying to learn as much as I can. Todd did not use old text words in excess, so I could follow along easily. I finished the session feeling that I learned something, and that Ayurveda is a natural wisdom, that I can do here at home. I don’t have to learn another language or go to India to practice Ayurveda. Thank you for this presenter and I wished he had spoken the first day. Loved loved, loved this interview, Todd you really wet my appetite, to hear more of you. You really give us some “food for thought”, After I listened to you, I had to just sit and allow this simple, but profound message sink in. I also ordered your book “Food As Medicine” I will be spending lots of time on your website, thanks Eric and Todd, JOB WELL DONE!!!!!! 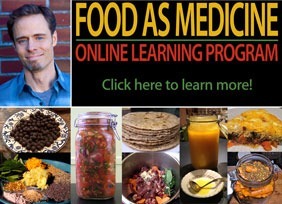 Click here to find testimonials for the book, Food As Medicine.